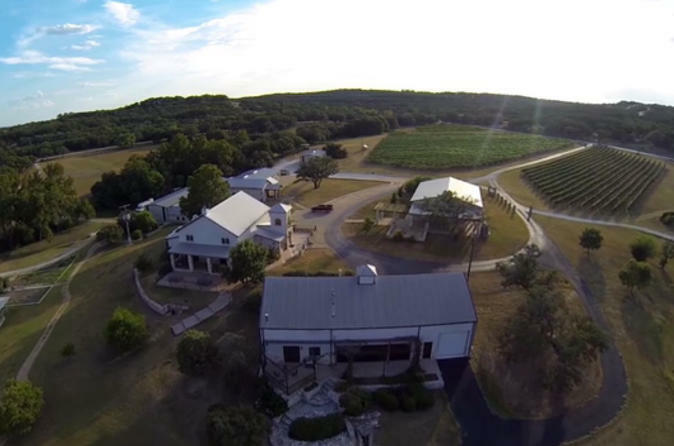 Flat Creek Estate is a premier Texas Hill Country Winery & Vineyard offering a wide range of wine and culinary experiences. Plan you special occasion today by reserving for one of our unique experiences. From behind the scenes tastings and tours to winemaking classes and team building activities, the possibilities are endless. Minimum 8 Guests.